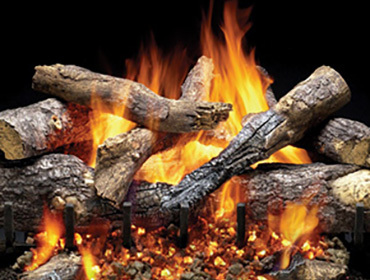 Bring the beauty and warmth of a real campfire right into your home. 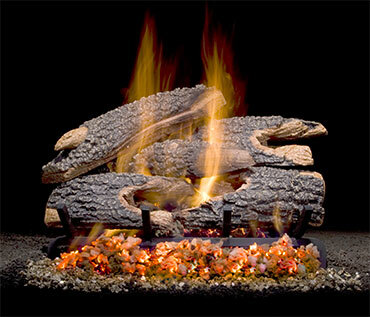 Gas Logs let you dress up any fireplace to give you that perfect feeling of warmth. 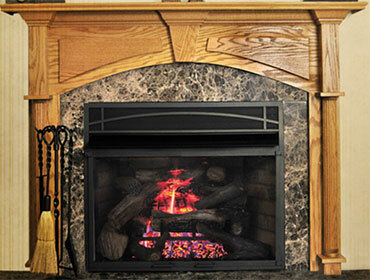 No electricity is required and they easily turn that drafty fireplace into an efficient heat source. 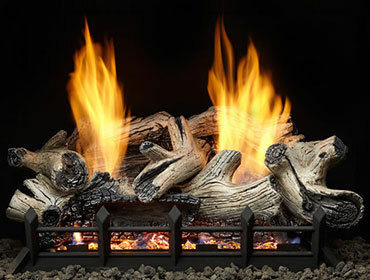 Find the right look for your fireplace from our fine manufactures below including: Appalachian Stove, American Hearth and R.H. Peterson.